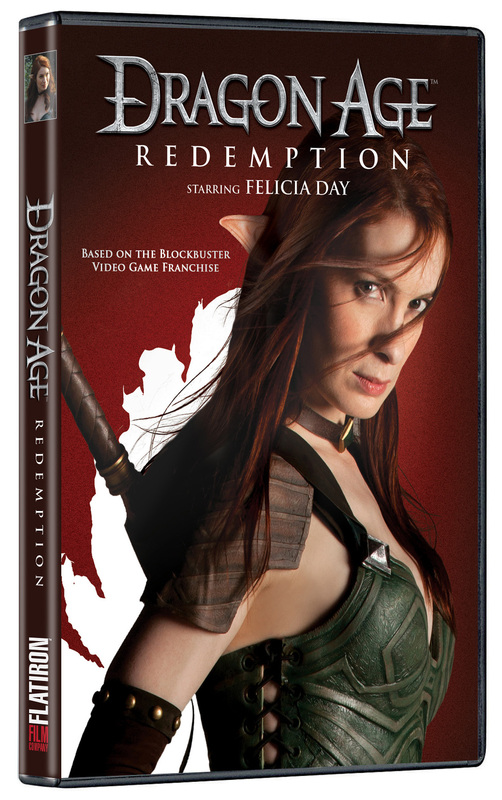 Written by and starring Felicia Day (The Guild), DRAGON AGE: REDEMPTION is a six-part series based on Bioware’s Dragon Age video game franchise. 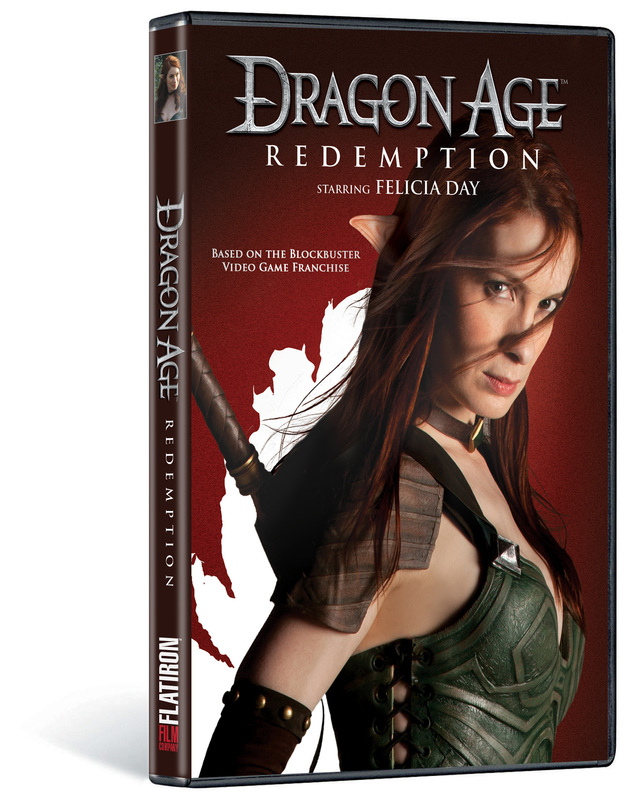 Taking place in the same setting as Dragon Age: Origins and during the same time period as Dragon Age II, DRAGON AGE: REDEMPTION tells a story of sword, sorcery and adventure. 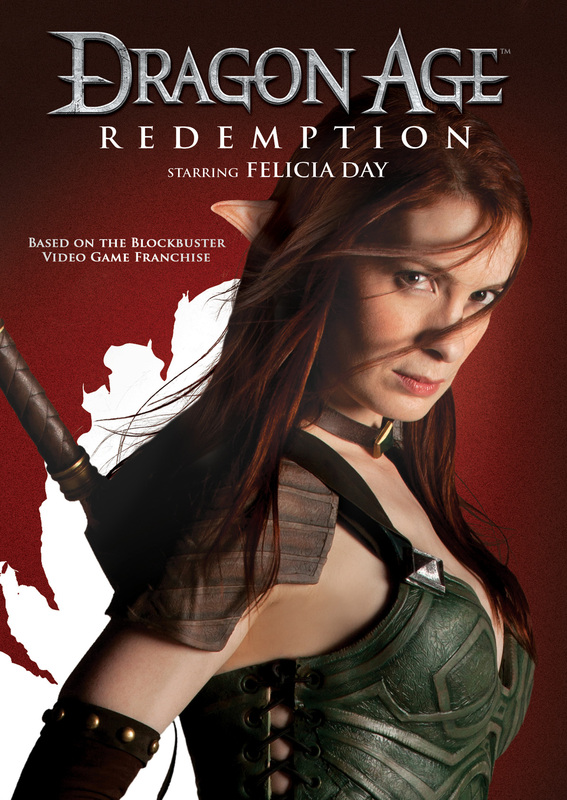 Tallis (Day), an Elvish assassin, gets a last chance at redemption when she is sent to capture a rogue Qunari mage who is intent on wreaking havoc in the world. Complicating her quest is a Chantry Templar, Cairn, whose goals seemingly rival her own. Along the way, through battles and subterfuge, they join forces with a murderous Reaver, Nyree, and a lovelorn Dalish Elf, Josmael, to defeat the mage’s hidden plot or risk massive destruction throughout the world. © 2011 Electronic Arts Inc. EA and EA logos are trademarks of Electronic Arts Inc. BioWare, BioWare logos and Dragon Age are trademarks of EA International (Studio and Publishing) Ltd. All other trademarks are the property of their respective owners. © 2011 New Video Group, Inc. All Rights Reserved. Marketed and distributed in the U.S. by New Video.